You can rely on this watch to keep time in style with quartz movement and date function. Surprise someone special or treat yourself to this beautiful ladies’ watch. 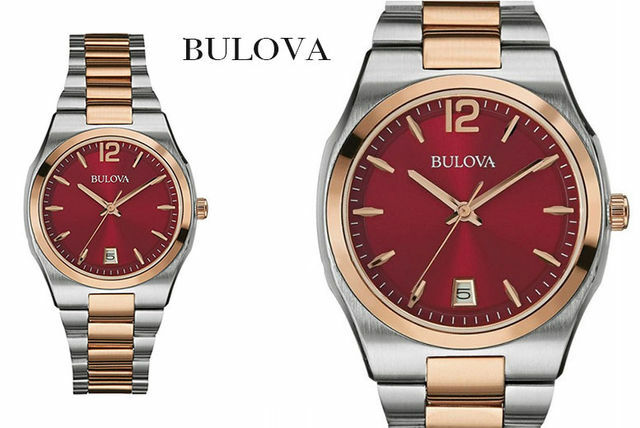 Get a ladies Bulova watch. Two-tone steel and rose gold-plated! Fitted with quartz movement with date function. A great gift for birthdays, Mother’s Day and more!